Exclusive to Wyldecrest Parks’ Owners! 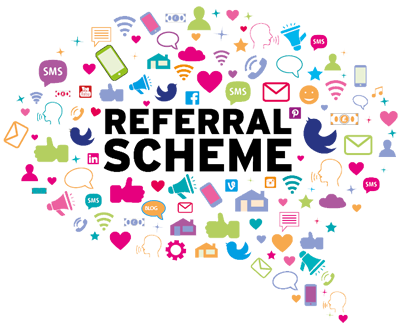 This is how it works: if you recommend a friend or relative and they buy a holiday home on one of our parks and they complete the sale within 6 months, you can earn up to £1,000 referral reward! You can start now and refer a friend or family member by filling in our Contact Us form or by calling our friendly team on 0330 133 7300.